Habitat: In alluvial grassland near termite mound. Location: Chitengo Camp, Gorongosa National Park, Mozambique. Hyde, M.A., Wursten, B.T., Ballings, P. & Coates Palgrave, M. (2019). 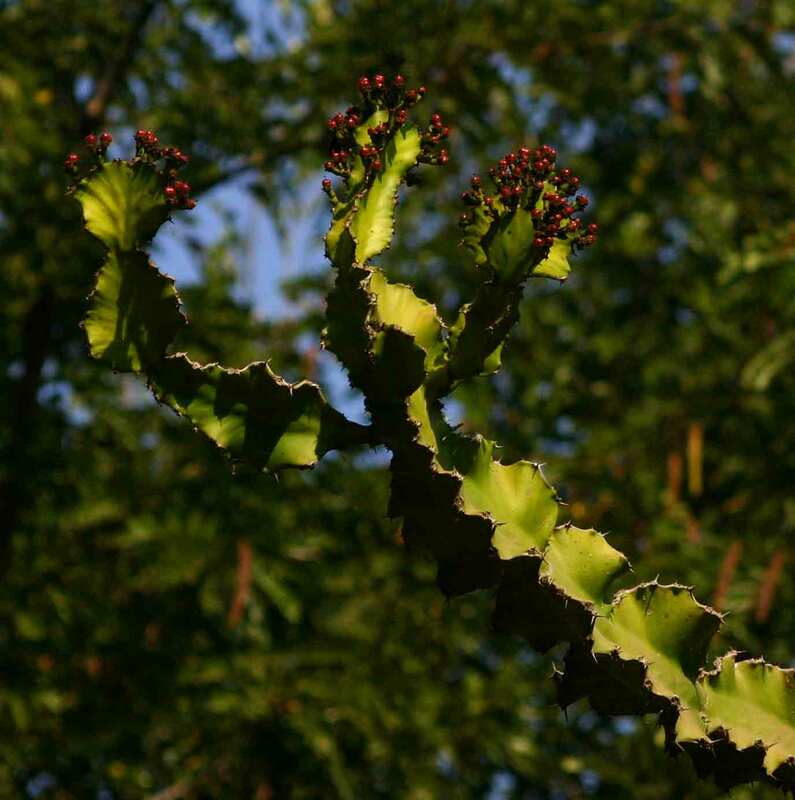 Flora of Mozambique: Species information: individual images: Euphorbia halipedicola.